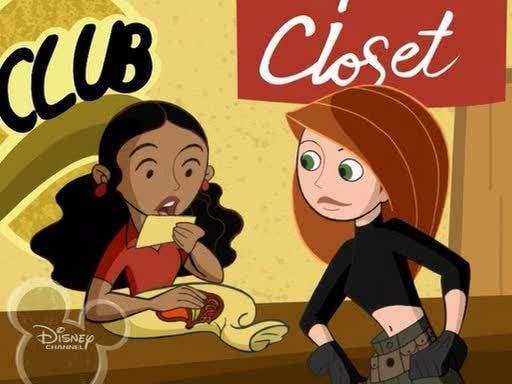 kim and bonnie. . Wallpaper and background images in the Kim Possible club tagged: kim bonnie. that's not bonnie. it's Monique. I miss that show! Good pic!